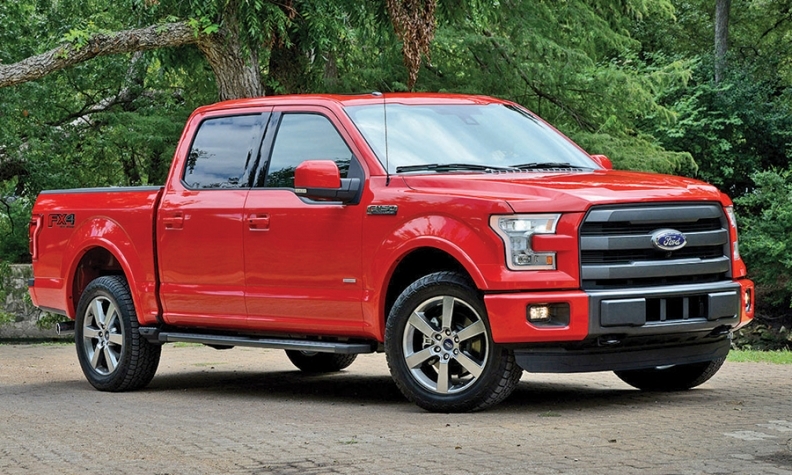 Tight supply of Ford F-150s hurt sales, especially to fleet customers. June brought another surge in new-car and -truck sales, with Ford Motor Co. showing modest growth, while General Motors was alone among the major manufacturers to record a decline. But a closer look at the U.S. industry's sales reveals a more nuanced picture: In retail sales -- those to individual customers at dealerships -- GM was up 6.8 percent last month, better than most other automakers. Ford, hurt by a short supply of F-150 pickups, struggled in retail sales and suffered a noteworthy setback: For the first time since the tumult of the 2009 crisis, the No. 2 U.S. automaker recorded fewer retail sales than crosstown rival Fiat Chrysler. "Retail is so much more important than overall sales," said John Krafcik, president of TrueCar, the car-shopping service. "Retail is where you see who is really performing well in terms of winning customers, and in that sense, GM had a great month." June's sales are a reminder of how automakers often use fleet sales to manage fluctuations in demand, or sometimes mask weaknesses in their product lines. A decade ago, when the Detroit 3 were stuck with inflexible labor agreements, they churned out far more cars than consumers were willing to buy and pushed much of the excess into rental fleets, typically at a loss. 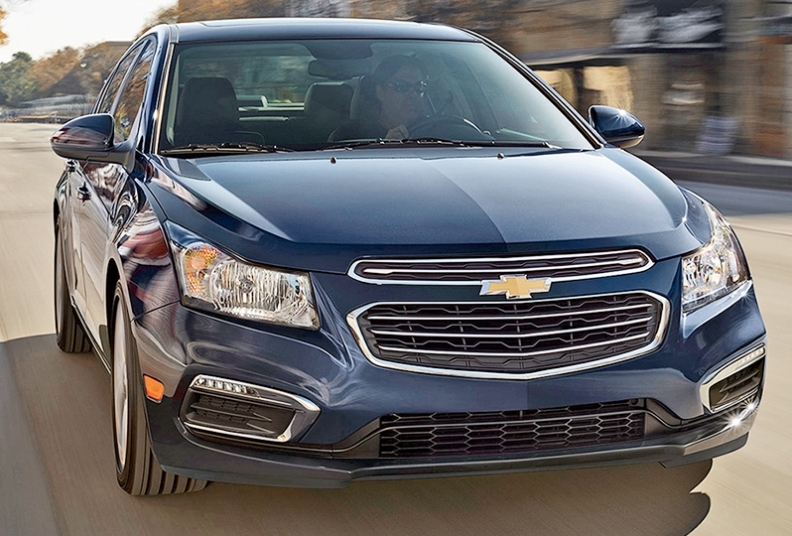 GM Financial lease deals helped move Chevrolet Cruzes. Those vehicles often remained in service only a few months before resurfacing at auctions and then dealer lots. The flood of slightly used cars pulled down prices of new cars and diluted residual values. By the time the financial crisis hit, "daily rental" was scorned by many critics as one of the industry's most destructive habits. During the last five years of recovery, the Detroit 3 have scaled back sales to rental companies to meet steadily rising consumer demand for new vehicles. They also have been careful to note the distinction between rental business and what they see as "good fleet" sales -- notably bulk sales to corporate and government customers. These customers, automakers say, provide an acceptable profit margin and tend to keep their vehicles in service for two or three years. As a result, they have less of an impact on residual values or retail prices. Still, rental lots remain a handy safety net, especially for slow-moving segments such as small and midsize sedans. Consumers are turning away from those vehicles in favor of crossovers. Some manufacturers have cut passenger car production, but they also have resorted to rental sales to help absorb the surplus, Krafcik said. "It's the small and midsize cars that are under pressure and are going to fleet," he said. "It's a factor of too much [sedan] capacity and consumers not buying these products." Overall sales of new cars and light trucks rose 3.9 percent in June, to 1,476,472 vehicles. Pickups and crossovers were hot, with sales increases of 10 percent and 18 percent, respectively. Truck sales rose 11 percent and made up 54 percent of the market. Car sales fell 3.6 percent. With a 3 percent sales decline in June, GM was an outlier among automakers. But GM said that was partly because of a planned reduction in sales to rental-car companies, which were down 45 percent as it seeks to trim rental sales in favor of more-profitable retail and commercial business. GM's fleet sales made up 20 percent of its volume in June, down from 28 percent a year ago. 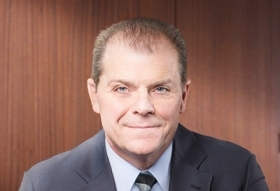 At the retail level, GM sales were humming, said Greg Heath, a vice president at Mark Christopher Auto Group, owner of Chevrolet, Buick, Cadillac and GMC stores in Ontario, Calif.
"The moon and the stars lined up for us," he said. "The incentives on trucks were pretty good, and GM Financial had great leases on Malibu and Cruze, so we had a good month in both trucks and cars." Between the Chevy Silverado and GMC Sierra, GM sold 70,166 full-size pickups, besting Ford's F-series sales by almost 15,000 units, an unusually large margin of victory in this hotly contested segment. Ford has been hampered by a slow ramp-up at the two plants making the aluminum-body 2015 F-150 and has been left with depleted stocks and declining sales. Dealers nationwide had only about 75,000 F-series trucks on hand in June, half the usual level, and sales of the trucks declined 8.9 percent for the month. But Ford managed to show a 1.5 percent rise in total sales, thanks in part to a 3.8 percent rise in fleet sales. Sales to commercial, government and rental fleets accounted for 35 percent of Ford's total, a percentage point more than a year ago. Ford's U.S. sales and marketing chief, Mark LaNeve, said the June fleet increase was a "pure timing issue" with filling orders from rental-car companies, which accounted for 18 percent of Ford's sales last month. He said F-150 fleet orders would be higher in the second half of the year, with inventory of the truck reaching normal levels by the end of September. "We have a balanced portfolio" in the fleet business, LaNeve said in a conference call. "We are going to continue to do that."